All units are climate controlled! First Floor! 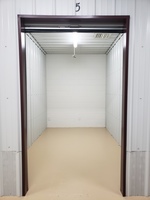 Whether it is for your business or personal, short-term or long-term, we have the right mini storage unit for you! 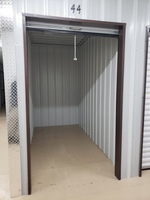 Our storage units come in several sizes and types. All of ours units are climate controlled and on the first floor. Which means no need to worry about damage to your property due to Wisconsin's harsh winters or struggling to carry it up the stairs. We have several units available now, while the more popular sizes have a waiting list. Please contact us today at (262) 260-8773 or at our convenient location in Racine to begin renting an available unit.